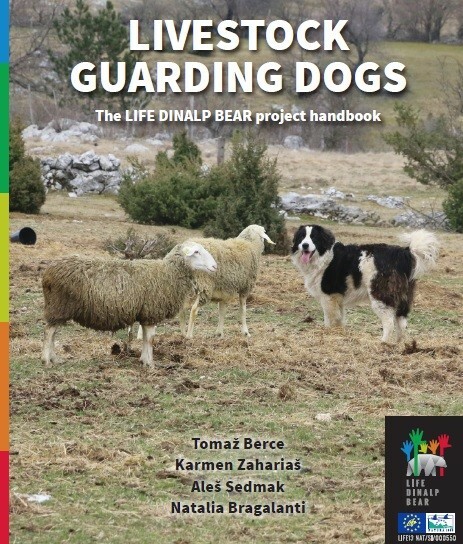 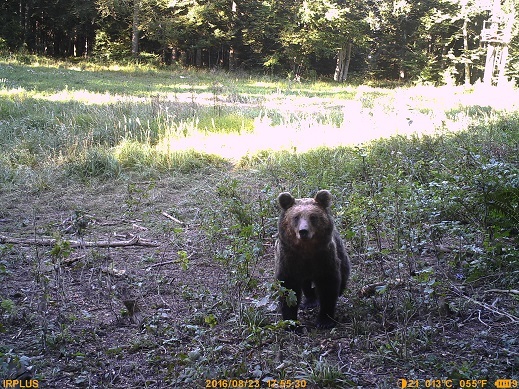 Two postdoc (alternatively PhD) positions within the projects “LIFE DINALP BEAR” and “Development of a multi­method approach to study wildlife behaviour: investigating human­bear conflicts in contrasting landscapes of Europe” are available at Forestry Department, Biotechnical Faculty, University of Ljubljana for 2.5 years with possible extension. 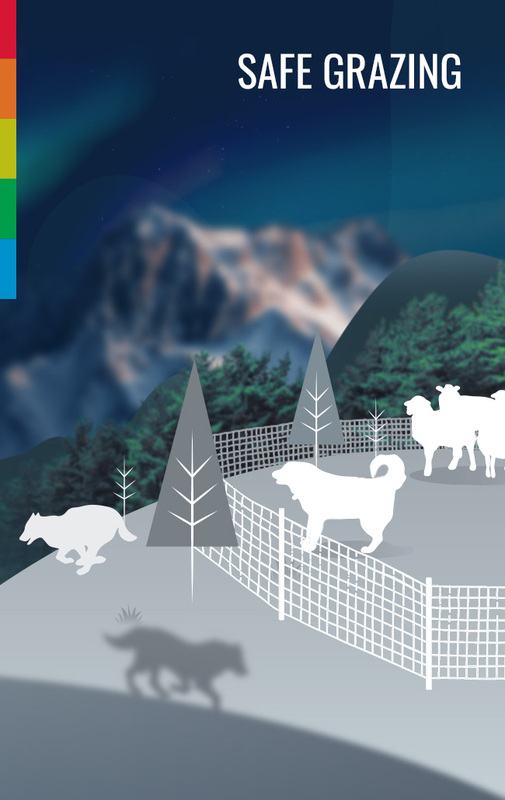 All further information available in the announcements below. 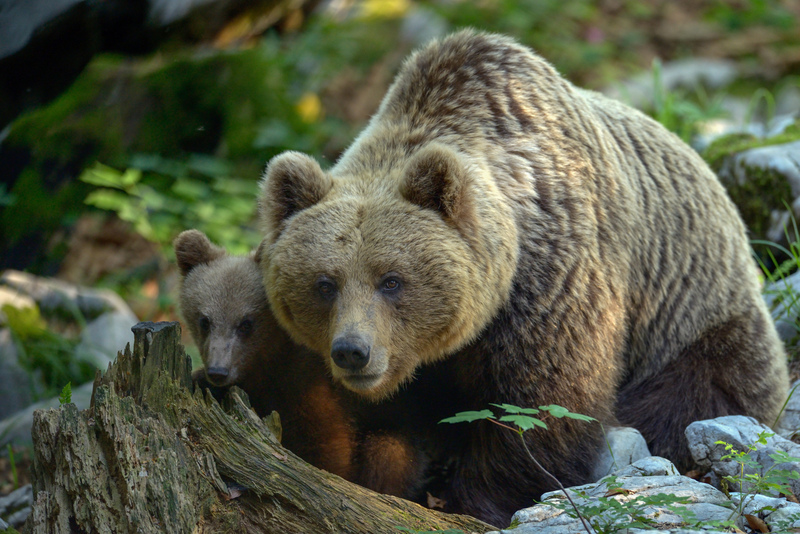 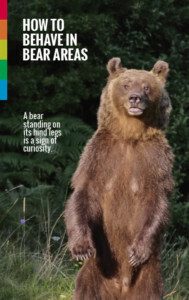 Why is brown bear removal a necessary measure for bear conservation in Slovenia? 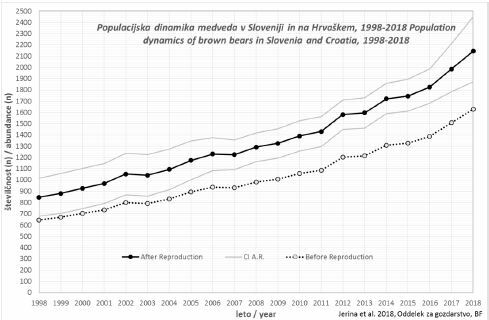 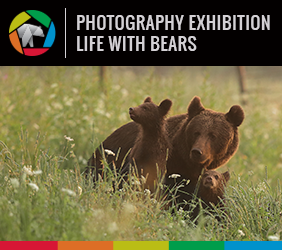 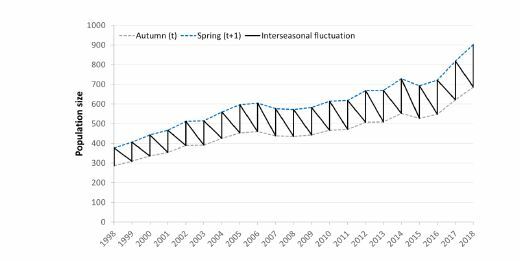 How did the bear abundance in Slovenia and Croatia change during the past 20 years?